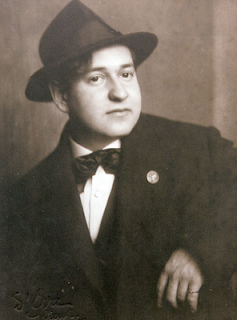 This playlist is a chronological collection of Korngold's compositions, from Der Schneemann, premiered at the Vienna Court Opera when the composer was 12-year-old, to his last original work, the Theme and Variations for school orchestra. Film scores are also included. Get this collection in one Spotify playlist: Erich Wolfgang Korngold: Complete Chronological Catalogue (505 tracks, total time: 34 hours). Ctrl (CMD) + G to browse in album view. This is impressively thorough. I tried to do a search for Korngold and could only find about half of these works. Only 500 of the 505 tracks are available in the US (the Piano Concerto being the biggest notable loss) but I have another recording of that piece already. Thanks! You have more tracks available than UK users, the opera Violanta and some film music on Sony are Spotify US only. Piano Concerto and a few other recordings from Chandos are not on Spotify, since the label pulled out in 2010. I kept them just as "placeholders". Hope Chandos change their mind.